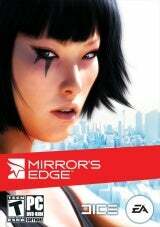 My profile for Mirror's Edge. (Use the default settings in the game). I think this also will work good for an ordinary Ps3 controller. If anybody tries that please tell me if it works!